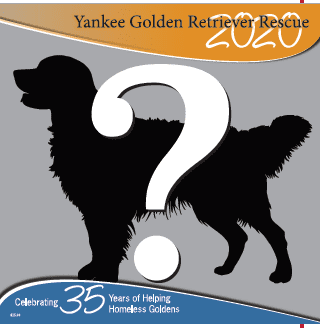 Yankee Candle Fundraiser - Yankee Golden Retriever Rescue, Inc.
40% of all sales will go towards the YGRR Dogs!!! click on the Seller login button and Sign Up to be a Seller, follow the simple instructions and list email addresses of friends and family. Add the new MOBILE APP to spread the news through social media and to your contacts. You can also just buy as an individual. Every little bit helps! You can start your holiday shopping early! Yankee Candle products are perfect for fall decorating,Halloween,Thanksgiving & Christmas!